What would you like to see in the Future of American Government ? Leaner and Wiser America – Cutting the Pork! Motorcycle Daredevil Knievel Makes his Biggest Jump Yet! Motorcycle stuntman Robert “Evel Knievel” died in Florida Friday at the age of 69. 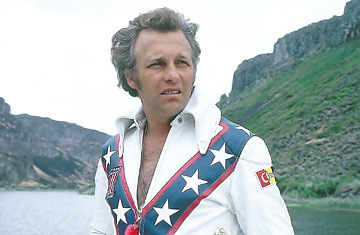 Born in Butte, Montana, Oct. 17, 1938, Knievel made a name for himself for his daredevil feats, jumping rows of vehicles, natural chasms and other obstacles. He claimed to have broken every bone in his body at least twice. The death was reported by Butte architect and Knievel’s graphic design artist Bob Corbett, who said Knievel’s wife, Krystal Kennedy, rushed him to the hospital earlier today. 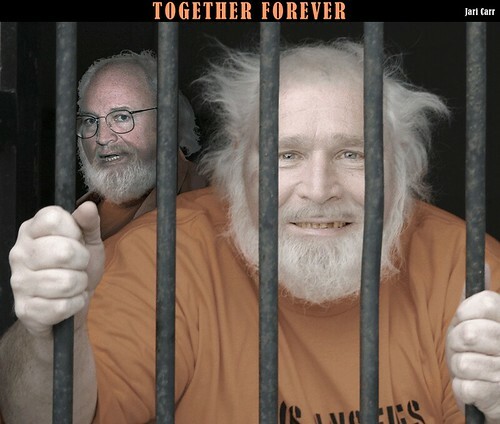 There can have been few more excruciating sights than President Bush parading the Israeli and Palestinian leaders before the cameras at the Annapolis summit on Tuesday, clasping their hands, squeezing their shoulders, pushing them together for a handshake and then leaving them to return to their seats like awkward boys summoned to the podium to be congratulated for their efforts at a school prizegiving. But then that was only right for the occasion. Why were President Mahmoud Abbas and Prime Minister Ehud Olmert there in the first place, if not because the White House had propelled them there with not an iota of prior agreement between them? And why did their joint statement of intent single out the end of 2008 as the time by which they hoped to reach a peace settlement? Because that is when President Bush will be leaving office. This is not just the carping of a Bush critic. No one in their right mind would wish for anything other than peace to come to the Middle East. For the last four decades since the 1967 war, Palestinians and Arabs everywhere have begged and prayed for the West, and America in particular, to enter the fray and force the pace of peace. One could hardly complain that this is what Washington now appears to be doing, and under a president who has so long resisted it. 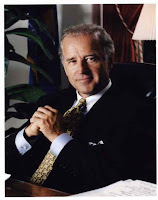 GOP Hagel: The President and Vice President have failed us! The Nation — It is too bad that Chuck Hagel decided against running for the Republican nomination for president. 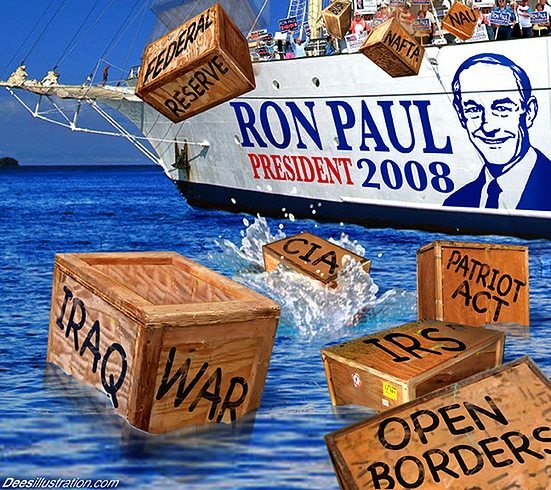 While it is true that Texas Congressman Ron Paul is saying much of what the Republican senator from Nebraska would have said about the madness of the war in Iraq, Paul is actually too polite about the madness of the president and the vice president. It’s been over a week since Scott McClelland’s statement on “What Happened” hit the innertubes. He was at that time the spinmeister (press secretary) for Bu$hco and now regrets his role in spreading false information. While our troops are fighting in an illegal and immoral occupation of a country where the citizens are treated as the enemy, and are in a situation that nobody should ever be put in, the costs at home touch the hearts of many families. Viet Nam would be the only comparison, and in both cases our troops should have never been there. The death and suffering here is becoming old news, but every aspect of it is under-reported as Bu$hco casually tells us we are in a long war. A US veteran who served in Iraq speaks out on the killing of civilians. How it takes place frequently and how it goes on virtually without any consequences.